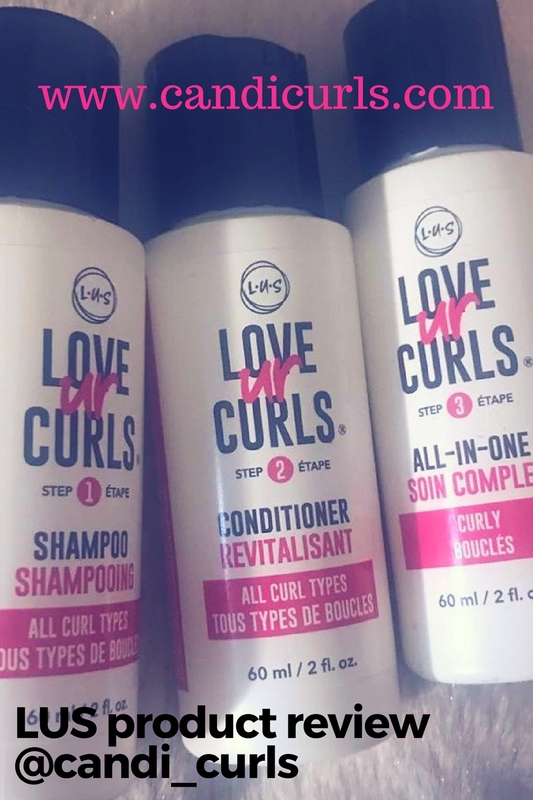 Back in October, i did a review on another Curlsmith product which can also be seen in the image above. If you follow me online you will see how much i loved that product, and i had to try more from the range! I had a look at the products on offer and i opted to go for the curl defining souffle. When i first looked at this i was very intrigued by it. I was expecting it to be like a cream or a gel type of feel, but instead it is like a jelly. When you rub this between your hands, it turns into a more creamy texture. As i have used this brand before, i know that a little goes a long way and not to over do it. The first time i tried them out i found i used way too much and my curls became weighed down and sticky, lessons learnt. The first time i used this souffle, i used the same method of applying it into my hair in two sections and the praying hands method. This worked well but i found that i used more doing it this way and i got quite a bit of a gel cast. The next time i tried it, i switched to scrunching this into my hair as a final product. When i say i LOVED the results i am not lying. Curlsmith oil-in-cream is one of the most hydrating brands that i have came across this year, and this souffle does just that! Where the oil-in-cream hydrates all day, this one hydrated and adds hold to my curls! I managed day 3 curls without touching them again since wash day, and then only had to refresh once during the week. The hold is gentle (once you learn how much you need to use) and is non flaky and non greasy. I have had so many people asking me about this brand and who have said it weighed their hair down etc, and my advice to them has been to use less. Where some products you need to use a lot of them to get the effect, this one is different. Have a look at me styling me day 4 curls with the oil-in-cream and curl defining souffle. In the video i used more of the oil-in-cream just because i hadn't applied any product to my hair for a few days (and i didn't need to again). Get your hands on some curlsmith now by clicking here. Follow myself and the brand on instagram so you do not miss out on deals and offers! 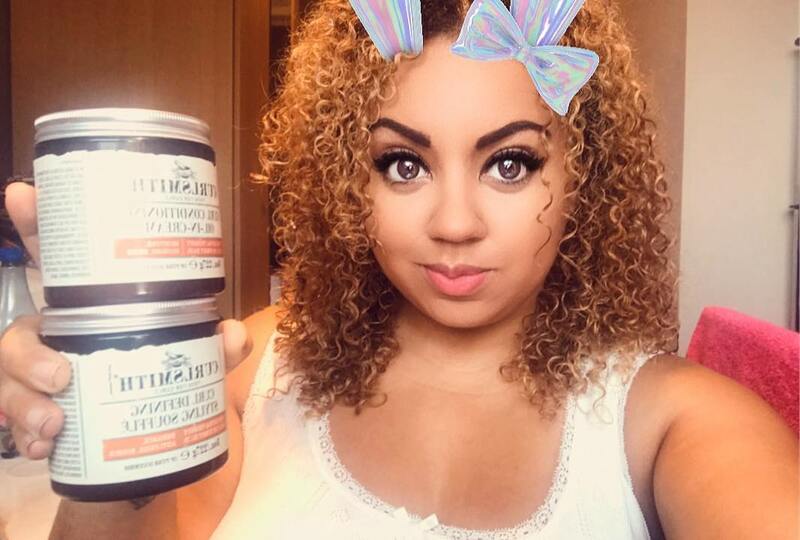 For my full indepth review on curlsmith oil-in-cream follow this link!